The Head of Civil Service of the Federation, says the verification of Federal Government Employees on the Integrated Personnel and Payroll Information System (IPPIS) will commence on Monday, July 16. Oyo-Ita stated this while briefing newsmen on Friday in Abuja. She said that a total of 486 Ministries, Departments and Agencies (MDAs) with over 300,000 employees, had enrolled on the IPPIS platform. According to her, the verification was part of the implementation of the eight priority areas of the 2017 to 2020 Federal Civil Service Strategy and Implementation Plan (FCSSIP). 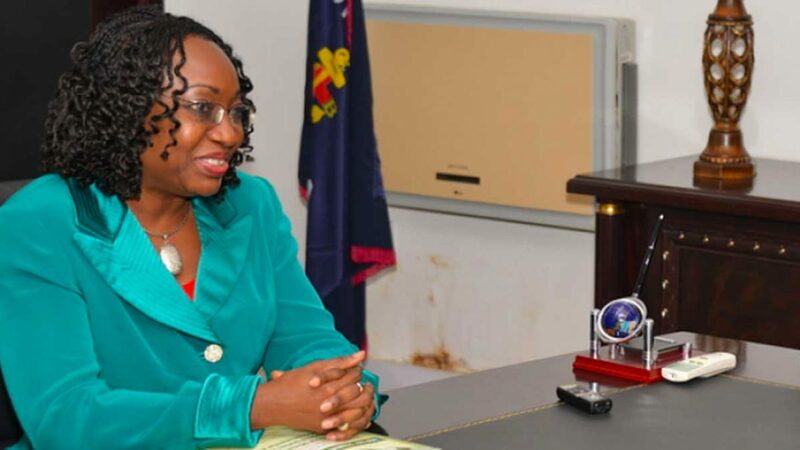 Oyo-Ita explained that the verification was to authenticate the documents of individual employees of the Federal Government and that the procedure would entail everyone presenting themselves and documents for screening. “In fulfillment of one of the cardinal principles of the introduction of the IPPIS programme which is blocking loopholes and discouraging corruption in the administration of personnel records. “It is important that the Human Resource information on the IPPIS portal be cleaned up with a view to having credible data for both payroll and personnel administration and analysis. “The employees to be verified are only those that have completed their update on the online verification portal, which started April, 2017,” she said. According to her, at the end of the verification, discrepancies will be resolved to ensure that what is finally uploaded unto the IPPIS platform has high level of data integrity. She urged all concerned MDAs to provide enabling environment for the successful conduct of the exercise. Oyo-Ita said that the employees who do not comply with the verification would have their data deleted from the Federal Government employee database. News Agency of Nigeria (NAN) recalls that on Dec. 8, 2017, the Federal Government inaugurated the FCSSIP with the aim to reposition the federal civil service for efficiency and enhanced service delivery to Nigerians in line with the current administration’s change agenda. The verification, which is scheduled to run for two weeks, will start with the Federal Ministry of Information, Health, Office of the Secretary to the Government of the Federation (OSGF), Ministry of Defence (MOD), from July 16 to 20 among others. The verification would come to a close on August 3, when officers would visit the Federal Technical College, Orozo, FCT.